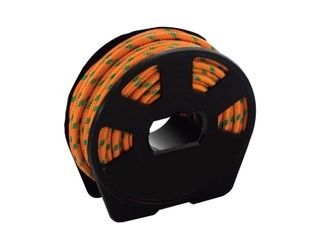 We all know that rope is handy stuff, and sometimes colour-coded rope is even handier, especially if children are working in colour coordinated teams to achieve their goals. 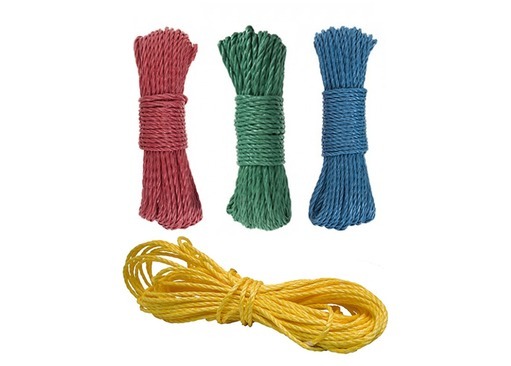 Our new 4-pack of 100m rope (25m/colour) is fantastic for a whole host of outdoor play activities, from den building to setting up hammocks, etc. 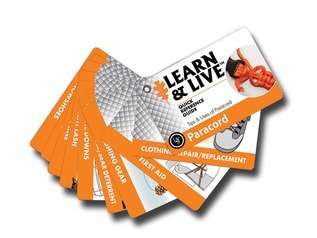 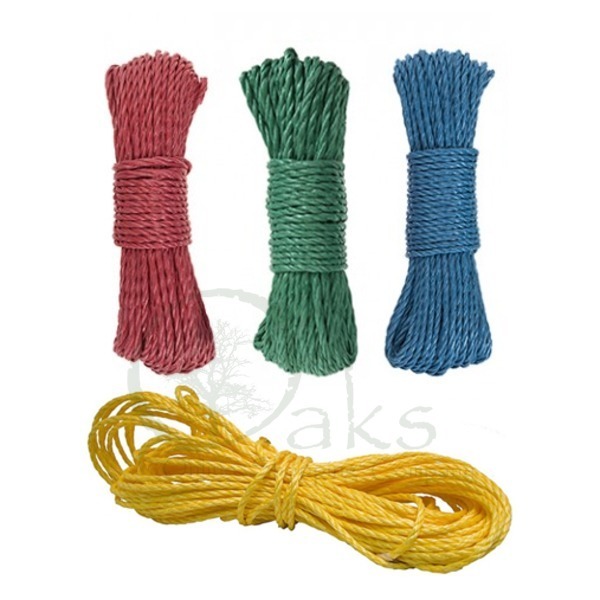 Each pack of play rope contains a red, yellow, green and blue bundle of 6mm diameter rope. 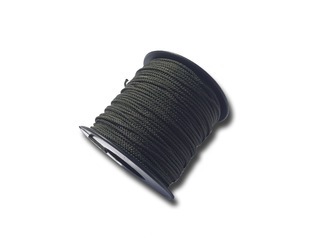 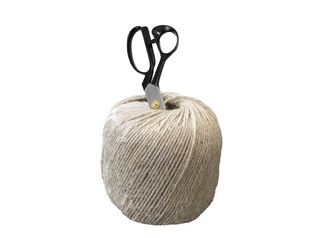 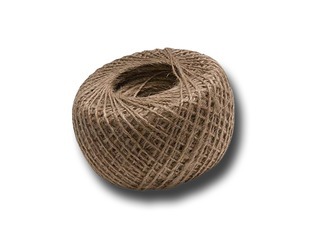 Our rope is ideal for Forest Schools, Bushcraft events, or even use around the garden or workshop.